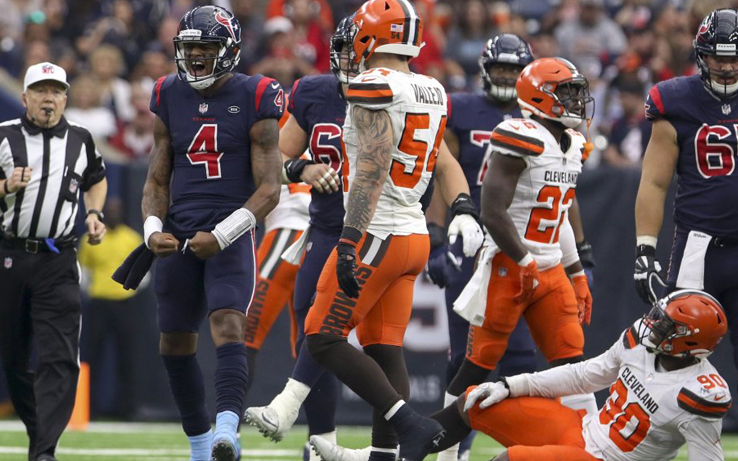 Following Sunday night’s win against the Cleveland Browns 29-13, the Houston Texans are on a nine-game winning streak. While another win on the books is cause to celebrate, the Texans have their sights set on higher goals. Specifically, a fifth title for the AFC South Division. The team is ready for a real run deep into the playoffs which means every week counts. Texans will host the Indianapolis Colts on Sunday at NRG stadium. Stay tuned.